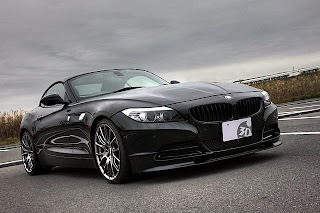 The Japan based tuning company, 3D Design, has launched a custom styling kit for the BMW Z4. 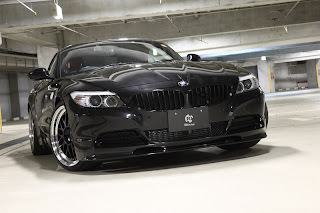 The latest project for the BMW Z4 E89 includes a full body kit to make the car more aggressive and transform it into a true head turner. Included in the new BMW aero3D Design package is a front spoiler lip, redesigned front bumper, rear diffuser finished in 1×1 twill carbon, and a trunk spoiler. 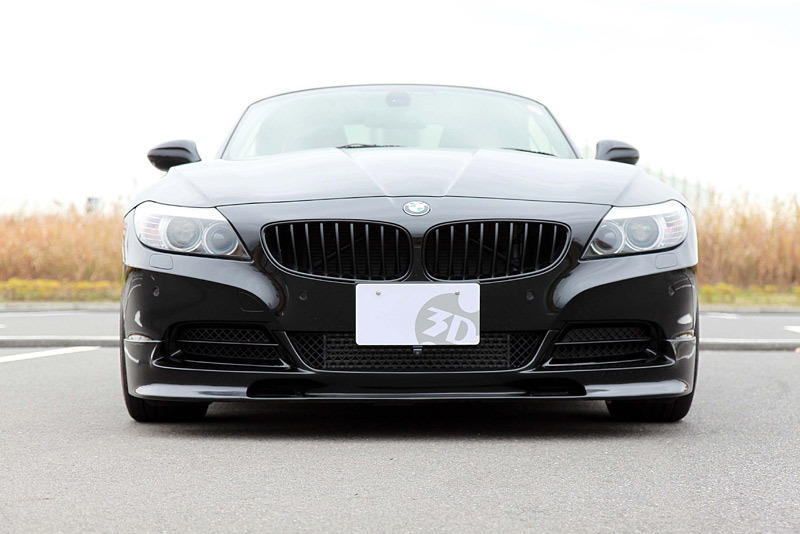 The tuners then customized a third brake light cover that raises the housing so it can be seen with the aftermarket rear deck lip. 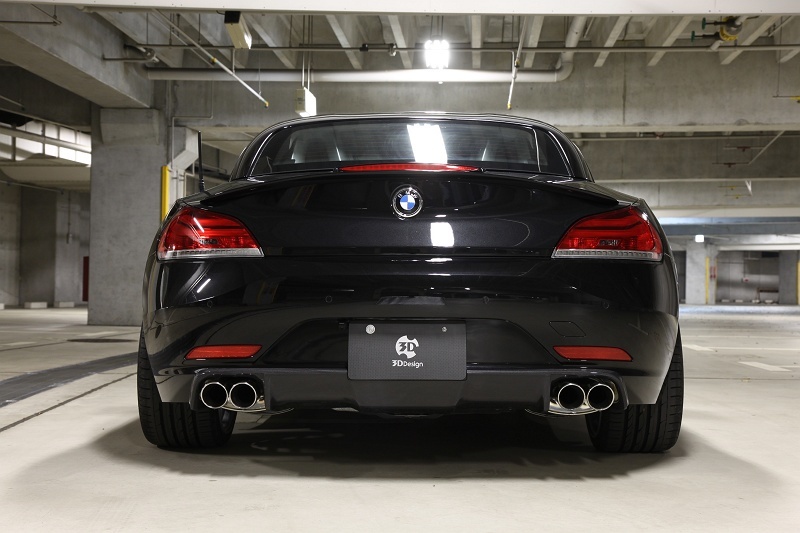 Under the carbon fiber diffuser you will find four stainless steel exhaust tips from the high performance muffler system. 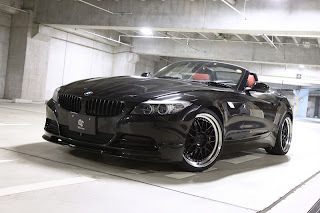 still leaves room for the customers to modify their BMW Z4 even further, while they also offer BBS and Work Brombacher wheel packages to give it a finishing touch.